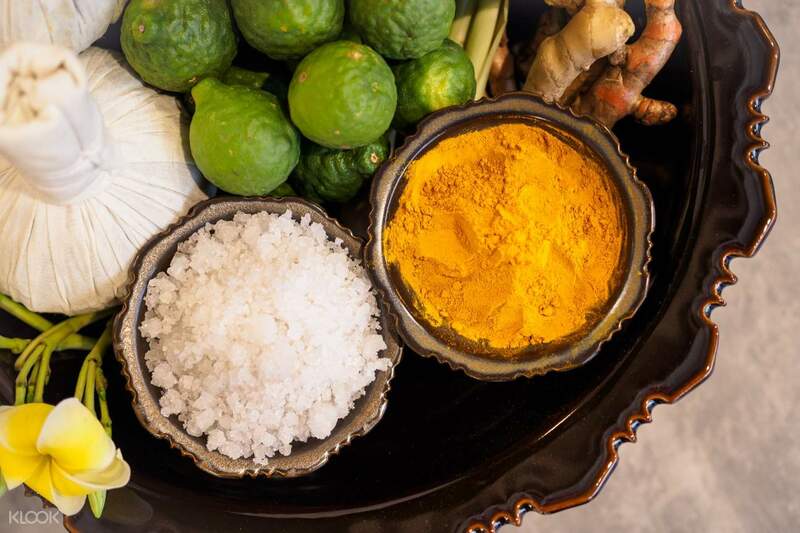 Limited Offer: Get two Thai Traditional Body Massage with Herbal Compress packages for the price of one! We bought 1-for-1 deal for 2 hrs massage. The therapists Ktaw and Som were very good at loosening all our tight spots. Definitely a place to return to on my next visit. 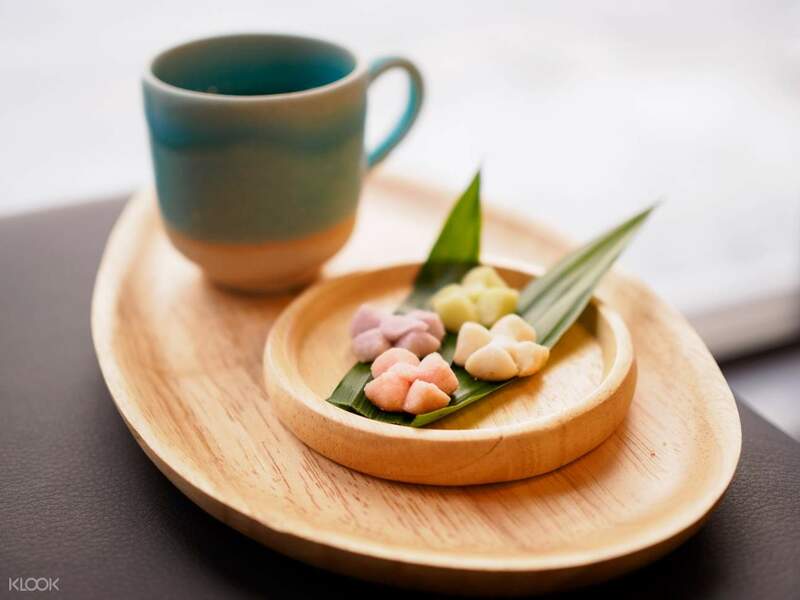 Pamper yourself after a day of traveling around Bangkok and experience one of the best spa services in the city with One More Thai Spa's ten awesome packages! Sit back and enjoy a foot massage, a Thai aromatic oil massage, herbal compress, and a head-and-shoulder massage. 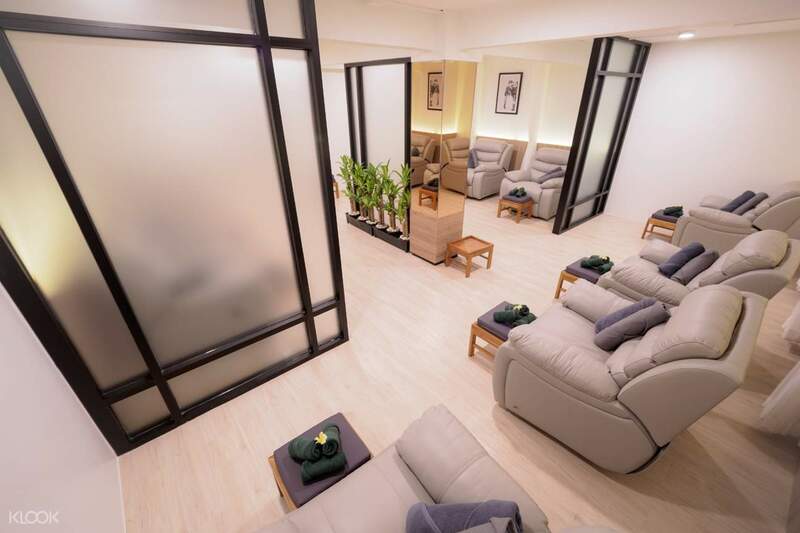 Conveniently located just a few meters away from Chit Lom Station of Bangkok Mass Transit System or Skytrain, your wellness escape is just around the corner. Absolutely one of the best activity during our trip. We love going to different massage spas and this is one of the best! We didn’t feel any muscle pain the morning after the massage. The venue was really nice. And we had a souvenir from one more thai massage. 🙂 Thai Massage in Thailand, a defitely must try in Bangkok! Absolutely one of the best activity during our trip. We love going to different massage spas and this is one of the best! We didn’t feel any muscle pain the morning after the massage. The venue was really nice. And we had a souvenir from one more thai massage. 🙂 Thai Massage in Thailand, a defitely must try in Bangkok! Good service, nice area, just besides the bts and easy to find! Good service, nice area, just besides the bts and easy to find! Massage was fantastic! Tea was serve before and after the massage. it is not individual room but enclosed with curtains so if other customers are noisy its going to be annoying but our experience are great. its really near the public train as well. Massage was fantastic! Tea was serve before and after the massage. it is not individual room but enclosed with curtains so if other customers are noisy its going to be annoying but our experience are great. its really near the public train as well. I have taken the Thai massage in 3 different shops in Bangkok in a week. I got the best massage experience in One More Thai Massage. The therapist would sense which part of your body are stiffer and try to realign your body to the proper position. It’s a great experience. I have taken the Thai massage in 3 different shops in Bangkok in a week. I got the best massage experience in One More Thai Massage. The therapist would sense which part of your body are stiffer and try to realign your body to the proper position. It’s a great experience. One More Thai is super easy to find, and is just close to BTS Chit Lom. My husband and I booked on the day we went for a massage. I like that we can immediately book the time slot through the Klook app, unlike in other places where you have to book days in advance. We arrived 45 minutes earlier than our actual booking, and they accommodated us in minutes! The ambiance is also very relaxing. Our respective masseuse were also great and very professional. Only negative is...my massage space was close to another customer who was very loud! I hope other customers would be reminded to keep their voice quiet/gentle. My husband was not bothered by it, but I was... Just a little reminder/signs for other guests to tone down their voice would be great. Cool blue pea flower tea was refreshing! Hot version is also great :) Slippers is very comfy too. One More Thai is super easy to find, and is just close to BTS Chit Lom. My husband and I booked on the day we went for a massage. I like that we can immediately book the time slot through the Klook app, unlike in other places where you have to book days in advance. We arrived 45 minutes earlier than our actual booking, and they accommodated us in minutes! The ambiance is also very relaxing. Our respective masseuse were also great and very professional. Only negative is...my massage space was close to another customer who was very loud! I hope other customers would be reminded to keep their voice quiet/gentle. My husband was not bothered by it, but I was... Just a little reminder/signs for other guests to tone down their voice would be great. Cool blue pea flower tea was refreshing! Hot version is also great :) Slippers is very comfy too. buy 1 get 1really recommended. We enjoy very much. I will go again if still got buy 1 get 1, valuable. must try. buy 1 get 1really recommended. We enjoy very much. I will go again if still got buy 1 get 1, valuable. must try.